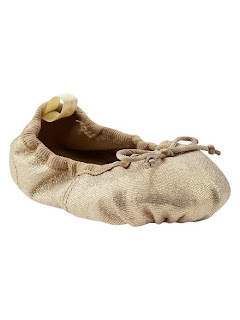 Baby shoes are turning out to be a big problem for me. It's nearly impossible for me to find what I want. 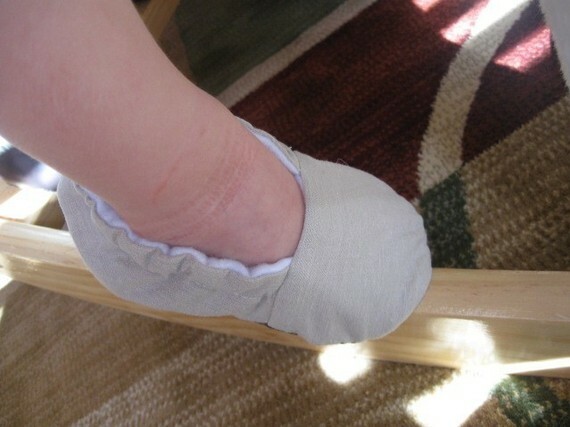 Maybe I need to go into the baby shoe design biz. I recently ordered these Keds from Zappos. They are so cute, but they just didn't fit Charlotte's feet. I think she may have wide feet. 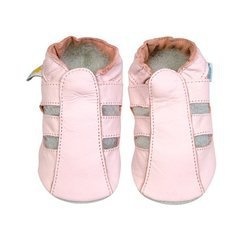 I have a few friends who have recommended Robeez soft soled shoes. 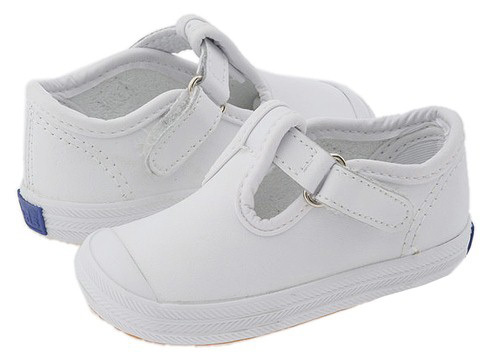 The soft soles are better for growing baby feet, and especially for a babe as young as Charlotte who isn't walking. 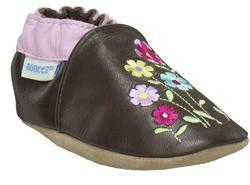 We do have a pair of these that are similar to Robeez. 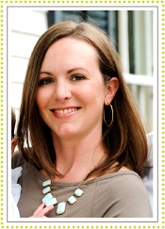 I bought them at Target while pregnant. 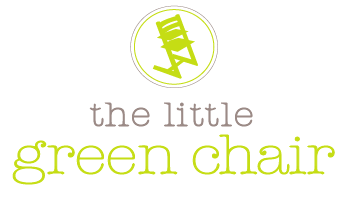 We are keeping them in the diaper bag, and wear them with everything whether they match or not. 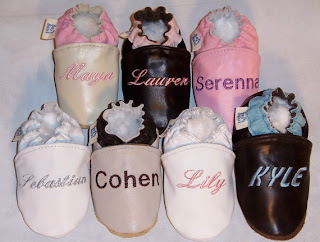 Speaking of matching, what are the fashion rules for baby shoes?? I have no idea. Can they wear white shoes after Labor Day? I would love some shoe advice. Don't want Charlotte looking uneducated on the subject. I like plain and simple, but here are some of my favorites from Robeez. I like these since they are brown. And show pony peek a boo. I think she would like playing with these. 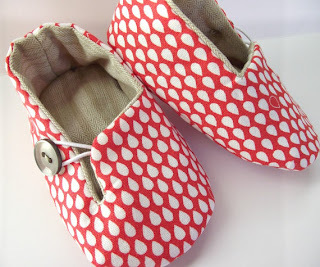 These shoes are pinned on my "baby gal clothes" board on Pinterest. 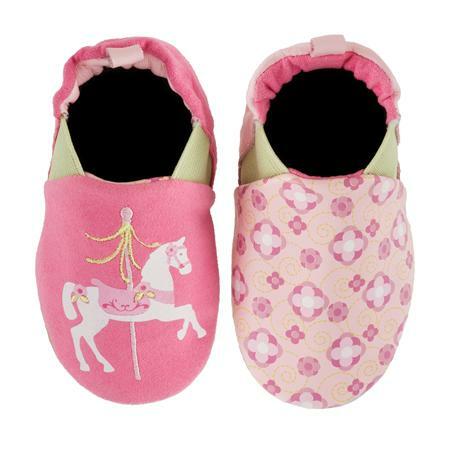 I LOVE these hot pink baby driving mocs, but the smallest size is 12 mths. Maybe for next spring! These sparkle ballet flats are kind of cute too. These are cute, and simple. There are some other designs from this shop, but I like the red. This is exactly what I was looking for, plain, solid color leather shoes. 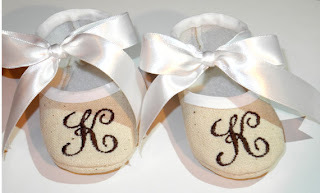 I'm thinking a pair in white or cream with baby C's initials in a neutral color. These are pretty sweet for dress up. Love the linen with the brown monogram. I would love even more if they had a simple strap instead of the ribbon. She would probably untie them accidentally. All of the Etsy shoes are pretty reasonably priced too. We had the exact same shoes from Target by Ministar. We had brown and blue (not pink of course),and he lived in those! LOVE, LOVE, LOVE! We have an actual pair of Robeez and on P4's foot it is a bit too tight around the ankle.